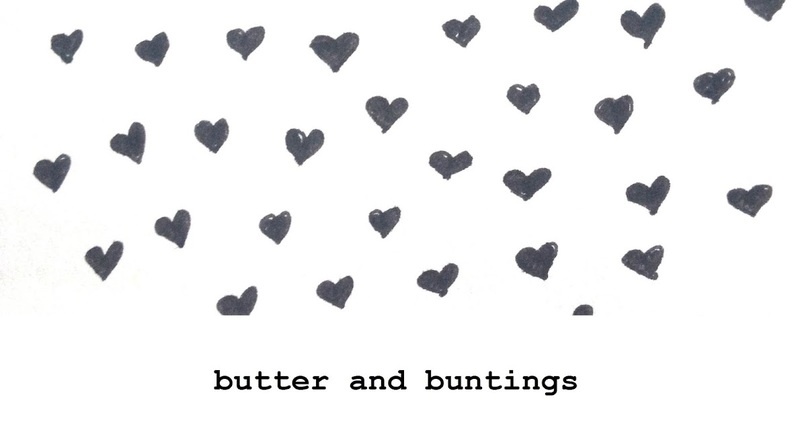 Butter and Buntings: BY FRYD. Iv'e been cutting up the pictures from last years calendar to use for cards, gift tags, decorations etc and thought I would share with you exactly why. The photos on the calendar were BY FRYD and they are just lovely. Have a look.. I'm happy that I get to see/use these pictures a little bit longer even though the calendar itself has since been replaced. 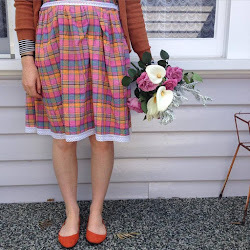 If you would like to see more of BY FRYD's pretty photos just click here. Now to think of creative ways to use mine! I have this calendar too - mine is still on the wall as the issue with the 2013 calendar hasn't hit the shelves in NZ yet. I love the handmade Christmas presents in your previous post - how cool that your whole family got involved! Oh and I also got the Homemade Gifts Vintage Style book from my mother in law! Nice to make your acquaintance, and I like your blog. Yes I love that my family got involved too! 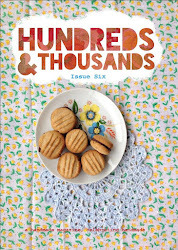 And the vintage book is lovely isnt it! Yes thats a fav of mine! Thinking of using it as a card for a lovely someone! Yeah thats a good idea. Havent done anything with them yet but will share when I do. Thanks lovely.